Websites, Blogs & Content Management Systems: Which One is Right for You? Every writer needs a website. And they need that website long before their book is released and they want an Internet location from which to promote and sell it. 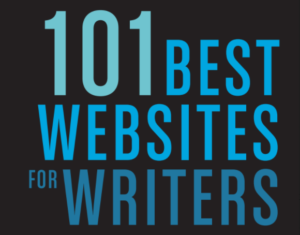 They need a website prior to ever approaching an agent or publisher or releasing a self-published book. 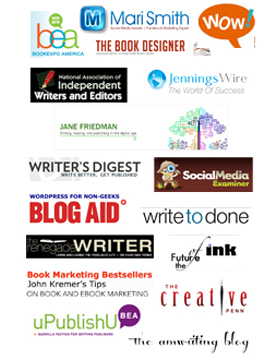 It’s the place where you create your brand and where you promote yourself as an author and your writing—where you build the coveted author’s platform. However, many a writer doesn’t have a website because they think they are too hard to understand, too confusing to build, or too time confusing and difficult to maintain. Additionally, they think the whole process of creating and maintaining a website might break their budget. In fact, today many options exist for affordable and manageable websites—even for writers—and no one can help a writer understand these options and how to use them better than web designer, WordPress expert and educator Linda Lee. In fact, she has saved me and my blogs and websites on numerous occasions and taught me how to run and maintain five blogs and three websites. (I even created one of them myself.) 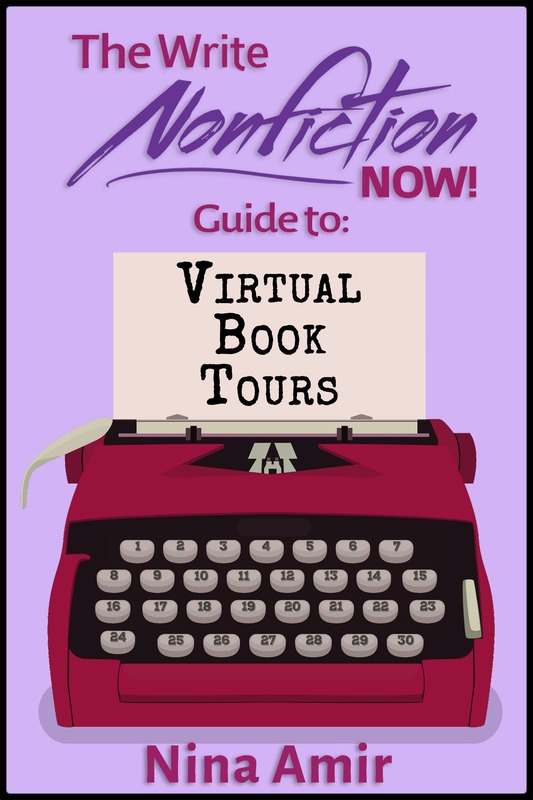 Today, Linda does something really spectacular—she explains the difference between all the website options available to writers today so you can choose the best one for you. And she does it in a way you can actually understand. Read on and then choose the option that suits your needs best. Websites are a bunch of files that all work together. That is it. It is that simple. The files are set up on web hosting somewhere. It can be your own hosting account or a free account, but the files have to be on a server somewhere. Large web hosting companies have computers/servers that provide huge amounts of space for multiple website. Some people buy or lease their own “server,” which looks like a small tower, and they run their own hosting from home. This is not something you would want to do unless you are a computer geek/expert. The cost runs into the 8k and up price range. You would need to have some technical expertise to do this. It all feels so mysterious sometimes. When I first starting learning how to create websites, and working online, I felt overwhelmed by all the information. Then I realized at the most basic level websites just comprise a bunch of files displayed online. The Internet and search engines enable us to view those files. With the tools and programs available today, you can easily set up and run your own website without having to be a computer expert or programmer. You have many choices on how to start your website. Hire a professional to create your site and to help you with updates and changes. Use a website builder program, such as, iweb, Weebly, Sitebuilder, or your own web hosting may offer a built-in website builder program. These are usually pre-done templates you just fill in. Learn how to create a website using a program such as Xsite Pro, Dreamweaver, or Adobe Pagemaker, or a free HTML page builder, such as NVU. Create a WordPress blog website, which has pre-done templates to choose from, or you can hire a professional to custom create a WordPress theme for you. This is the best choice if you want to be able to run your own site with relative ease. Tons of free training and support forums can be found online. Use a CMS (content management system), such as Drupal or Joomla. You can learn how to do this or hire someone to set it up for you. What’s The Difference Between a Website, Website Builder, CMS, and a Blog? Website (or web site) – a collection of related web pages, images, videos or other files that are hosted on one web server, usually accessible via the Internet. Website Builder Programs– These are a set of tools that are available online to help you build your own website. Usually these are included in some form with your web hosting or may cost extra. They use pre-done templates and guide you through set up and you usually just add the content and photos. You can run this through your web hosting control panel. Content Management System (CMS) – This website set up that allows the owner to run their own site without the need for a webmaster. There are many program options available from which to choose, and most people will still need to hire a professional for the initial set up. Once it is ready, you will learn how to login and add content and use the system you have selected. WordPress has evolved into a content management system website builder and is one of the easiest systems to use and learn.Then there are programs like Drupal and Joomla that are more difficult. You may need more directions and help getting those to the point where you can use them by yourself. Blog – (short for web log) is a type of website, usually maintained by the owner, who can login to the site and add content and photos and other things. Blog websites are becoming more and more common, since the days of using a blog as just an online journal are over. Many people still user Google’s Blogger as their free blog site, especially if they are not trying to run a business or sell anything. There is also TypePad and then many free blog “circle” type of set ups where you can sign up and blog for a website, like Redroom or Amazon, and have your own blog on their sites. 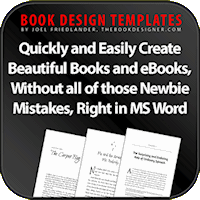 They like this because someone else is bringing readers and keeping the content flowing.There are many free pre-done templates to choose from, and once again you probably want a professional to set up your WordPress blog for you. WordPress is my favorite content management system and is the most widely used blogging/website platform in the world. It now has over 51 million sites built on it.You can go to WordPress.com and set up a website for free in five minutes. This is a great way to get familiar with the system and get comfortable using WordPress before you install your own website on your own hosting.If you are serious about running a business or professional website, you will want to get your own self-hosted WordPress site. WordPress.org is where you will find support on how to use your self-hosted install of WordPress. A self hosted WordPress site is where you use your own hosting and domain name. This is what I recommend. Most hosting companies offer free installation of WordPress on your own hosting account. Then you need to install the theme and add the content to the site or have your web designer/webmaster do that for you. Which Type of Site is Right for You? The “Brochure or Business Card” style website.This is a site that basically stays static (not changing very often) and serves as more of a brochure or a business card. A brochure-style site functions as a place online where potential customers can find you and learn more about your business.This is a good fit if you want a website that you do not need to update very often, or you don’t want to have to worry about maintaining or updating the site yourself. Any type of changes or updates can easily be handled by your web designer/webmaster for minimal cost. 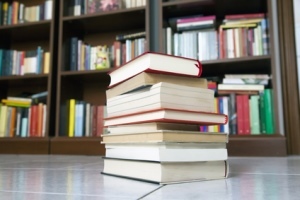 have interaction with your readers. You can pump it up and sell products and run e-commerce and promotions, or you can use ads, such as Google Adsense or other ads networks. You can add videos and audio and basically do just about anything you want on this type of website.You can either pay your web person to run this type of website for you or you can learn how to run it yourself. This kind of site is set up to allow the owner to learn how to login and make any changes and updates themselves. This type of site also will require that you are willing to spend some time learning how to use it. I train many of my clients from age 18-93, (yes I have a 93 year old who is blogging!) on how to use this type of site. You will find deep satisfaction and a sense of accomplishment when you spend some time learning how to run your own site.Most people have their web designer do the initial set up of the site and then they take it from there. You will always have your web designer/webmaster to help you if you get stuck or need to make any changes that require a higher skill level. I usually take care of slideshows, and any form building and design changes for my clients, while they find adding content and images and even videos and audio easy to manage after they have some basic training. This type of website is for people who are willing to learn and get some training on how to run their own site and also have the desire to run and work with their own website. This is the type of website over 95 percent of my clients now select. No matter what kind of site you select, you will benefit from having an online presence. Did you know that over 64 percent of people now use the Internet instead of the Yellow Pages to find a business or a phone number? That percentage is sure to increase. Don’t miss out by not getting online. Allow yourself to be found. Everyone needs a website in today’s computer savvy world. Linda Lee, web designer, WordPress expert and educator, writer, and speaker, is an online expert like no other. She demystifies the online experience. Whether you’re a novice or veteran Internet user, Linda can help you optimize and monetize your website. This post is a chapter from her forthcoming book, “Smart Women, Stupid Computers, The Savvy Guide to Using Your Computer,” due out in February 2012. 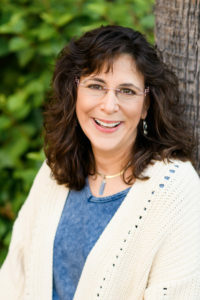 To watch Linda’s free videos and help on using WordPress, visit www.wordpresscentral.org. Launching Jan 2012: “WordPress Total Training”—The last course on WordPress you will ever need. Watch for the final telesminar of this year’s WNFIN event on November 30th, “Content, Character & Connection: Becoming a Successful Writer in a Bottom-Up World,” with Michael Larsen. To be register, click here.